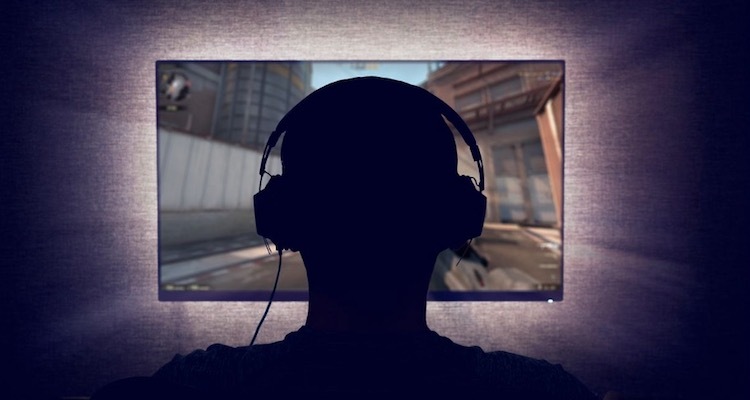 The video gaming habits of professional athletes have come under increased scrutiny in recent months. In March we learned that Sixers rookie Ben Simmons and Timberwolves star Karl-Anthony Towns regularly stay up until the wee hours of the morning playing video games together. Two weeks ago David Price talked about how he and some of his Boston Red Sox teammates often do the same, and the Boston sports media had a feeding frenzy. Fortunately for Towns and Price, they were both able to prove that their gaming isn’t affecting their careers. Towns dumped a franchise-record 56 points on the Hawks the night after he stayed up late playing PUBG with Simmons. Price threw a masterful two-run complete game against the Orioles on Thursday. Not everyone is this lucky. According to Sportsnet hockey analyst Jeff Marek, one top NHL prospect is currently flushing his career down the toilet thanks to his gaming addiction. Marek made this revelation this week on the Sportsnet podcast 31 Thoughts. Though he declined to name the player, Marek said the general manager of his junior team told him that the kid is draining himself with late night gaming sessions. To learn more about the very real and serious problem of video game addiction, click here.